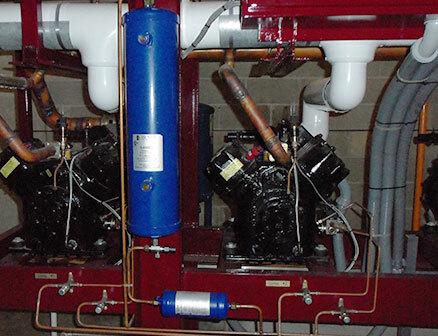 Refrigeration Services | Mechanical Refrigeration Inc.
Avoid unexpected mishaps. 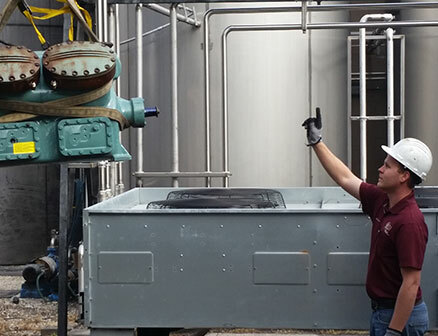 Let our team of experts build a custom maintenance plan for your refrigeration systems in an effort to not only keep them functioning properly, but increase their efficiency as well. We’re on call 24 hours a day, seven days a week in the event you experience issues with your refrigeration system. We know how important it is to get your system back up and running, and we’ll work quickly to discover the root of the problem. Moving into a new building? 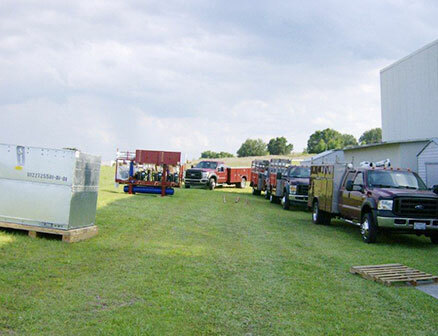 Let us design a custom refrigeration system for your specific needs. From design to installation, we’ll work with you every step of the way to ensure that everything is working properly upon system startup.